That's right, it's contest time again and this time we're focusing on user engagement. 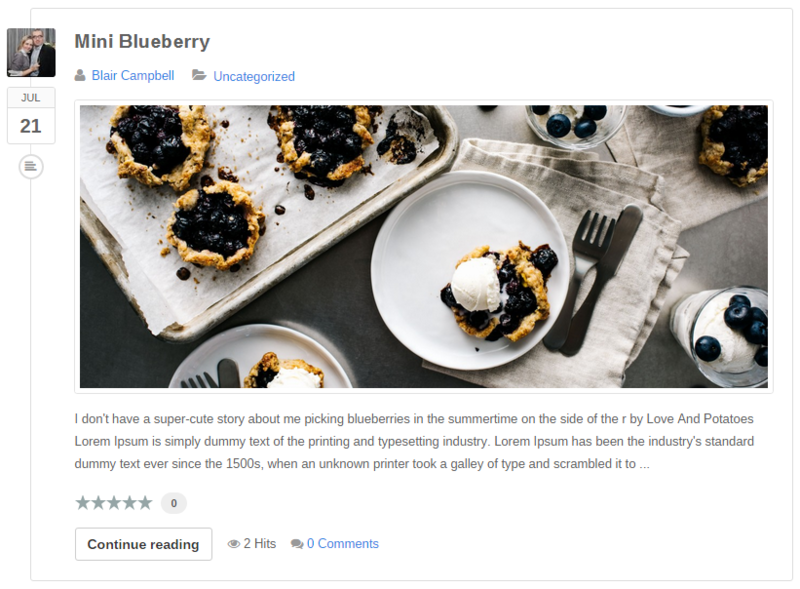 Have you been avoiding this vital aspect of your website strategy? Well, there has never better a better opportunity to get going because we have three great commercial extensions up for grabs. 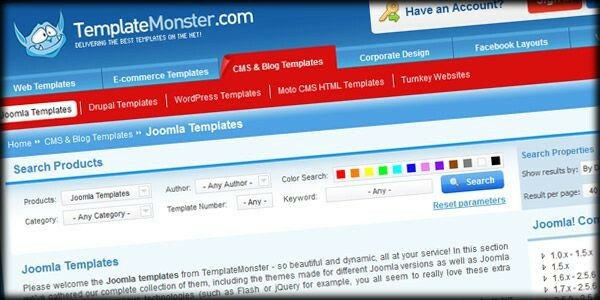 Website developers...you have two chances to win a free template from TemplateMonster.com!